Please excuse any site hiccups you may have encountered over the past few days. ARGN is migrating to its new server, along with all of the acommpanying necessary upgrades, etc. etc. yada yada. The site admins over at unfiction have been working hard as well, reinstalling virtually everything due to some new phpBB forum security exploits. So, if you’re seeing this, all is well. 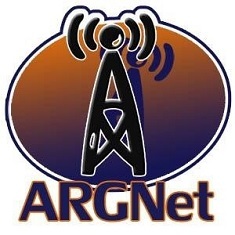 The old ARGN forum archive will be restored soon, but everything else should be working correctly. If you run into any problems, let us know. We now return you to your regularly scheduled ARGing. EDIT 11/29: The server migration is completed with the addition of the Forum Archive. We’ve also turned on comments, so we’ll see how that goes.